As you know, we often visit our relation who lives in London, Smiley Sid. l took Bill and Bob to see the Christmas lights once they had broken up for their school holidays, but we go up to London a few times every year. 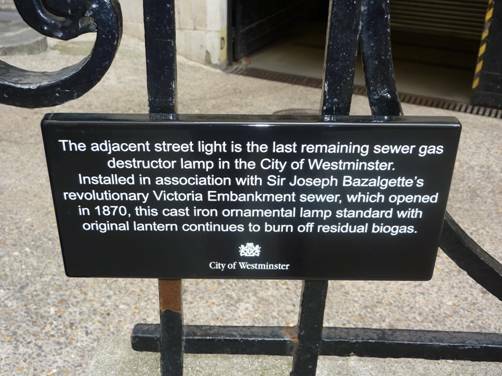 When we go to London, Bill and Bob like to visit the sights; and the museums can be very educational. 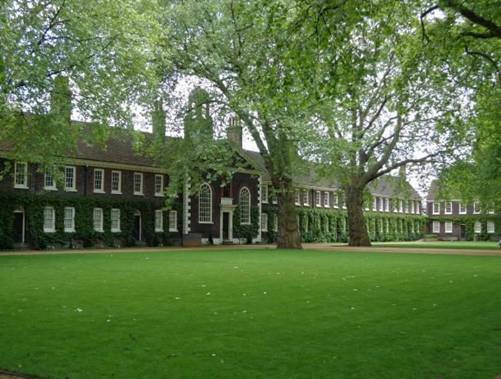 A lot of the places to visit are, of course, to do with things from history and because London has been around for 2,000 years, there is a lot of it around. Many of the sights are world-famous, but there are many very interesting places that are not so well known. Every corner has an interesting story to tell. 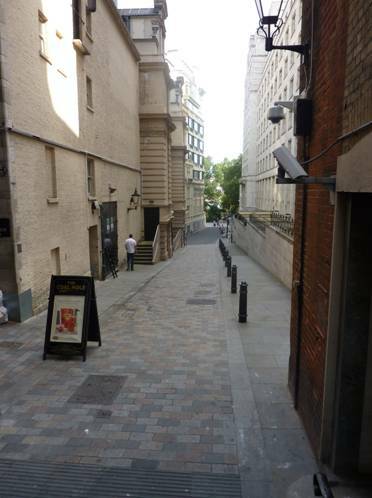 Some things, hundreds of people walk past every day not thinking about or even noticing. 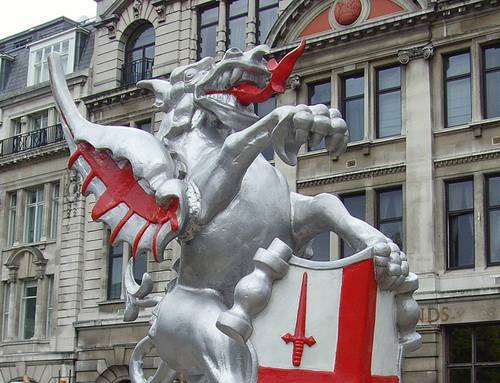 There are many dragons on the streets; not real ones of course, but statues of them. 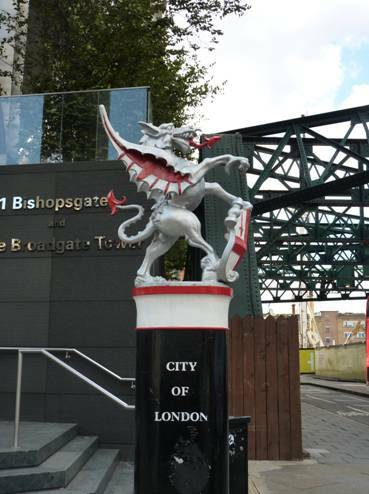 Each road entering the City of London has at least one dragon facing outwards. They have the job of ‘guarding’ the City’s wealth. 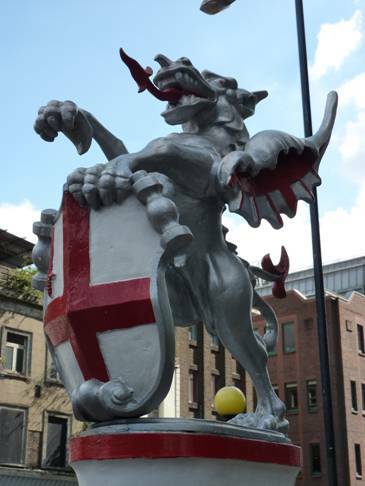 Legend has it that dragons love to collect piles of gold and so these statues are ‘employed’ to guard the wealth of this part of London. 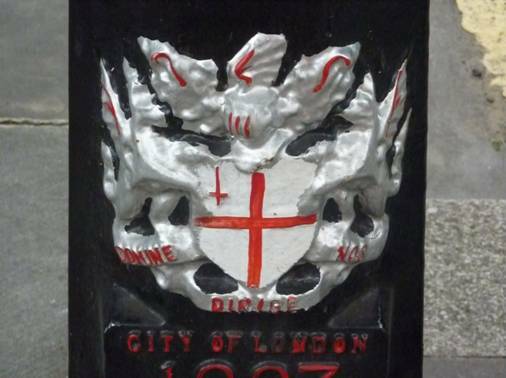 The City of London is where a lot of banks and offices are situated. lt is only about one square mile of land but it is where a huge proportion of the country’s wealth is generated. 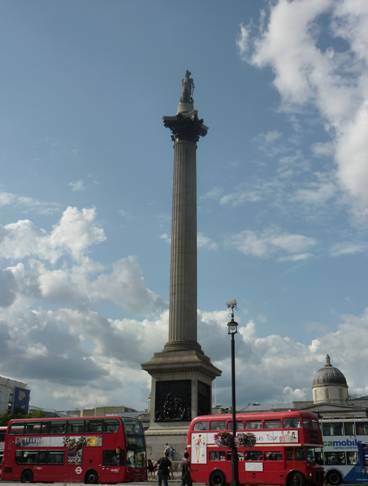 Trafalgar Square is famous for Nelson’s Column, fountains and pigeons, (and l have seen the occasional duck swimming around in the fountains as well) but there are other interesting things to be seen there too. 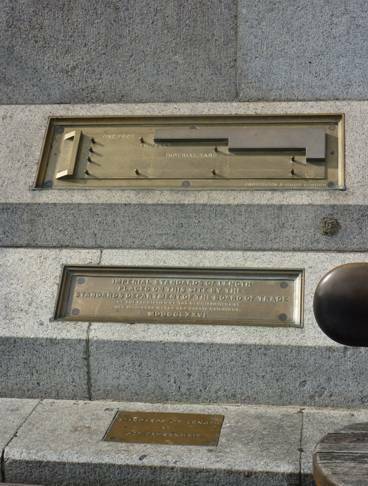 The square used to be a market place, and on the back wall there is a standard measurement plaque that people could use to check that they had not been short-measured when buying goods. lt was put there in MDCCCLXXVl which translated is 1876. Metal expands (gets bigger) in the heat and contracts (gets smaller) in the cold so the ruler would change size as the weather changed. There is a note on it to say that it shows the correct measurement at 62° Fahrenheit. 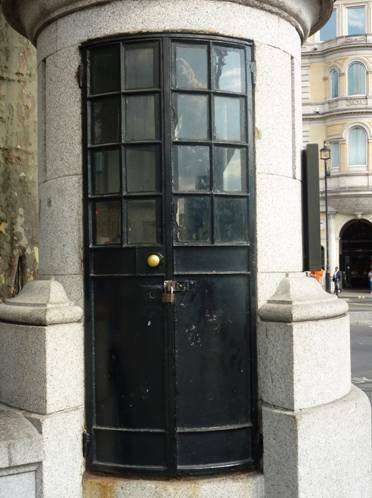 The smallest police station in London is to be found in Trafalgar Square. lt was used by a single officer as a lookout point. 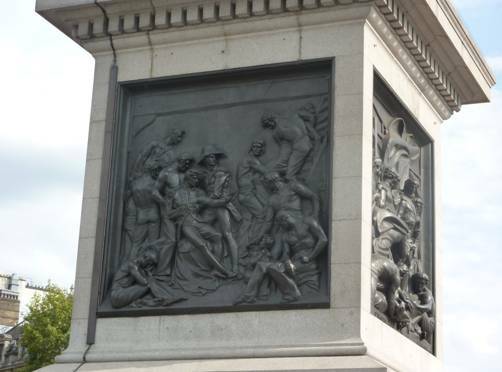 lt enabled him to shelter out of the rain during political demonstrations in the 19th century. 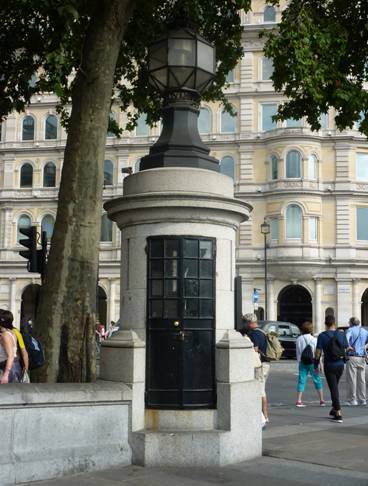 lt was actually a hollow lamp post and had a direct line to Scotland Yard. The policeman could call for help if things got out of hand. 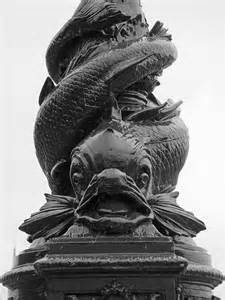 There are many decorative lamp posts around London. Some of the very old gas lamps still exist in various places. 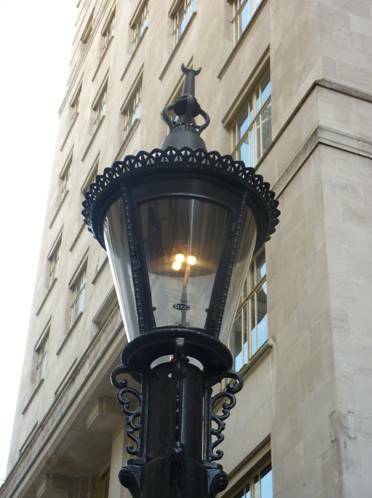 There is also an interesting lamp post in a road at the side of the Savoy Hotel that runs down to the Thames. The lamp post is actually fuelled by sewage vapours. Methane gas is produced from sewage and this was harnessed and used to fuel several thousand lamp posts in Victorian times. This is the only one left in use. lt is alight all day as well as all night. 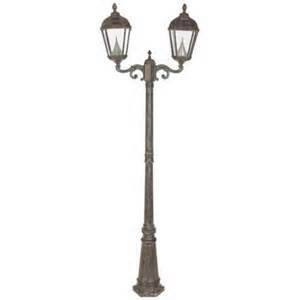 These types of lamp posts became very unpopular because of the bad smell they emitted. 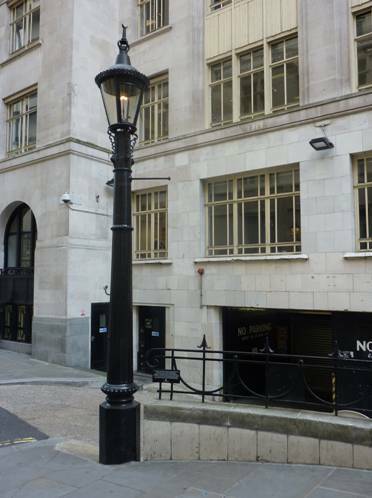 This lamp post is in Carting Lane which was renamed by the locals as ‘Farting Lane’! 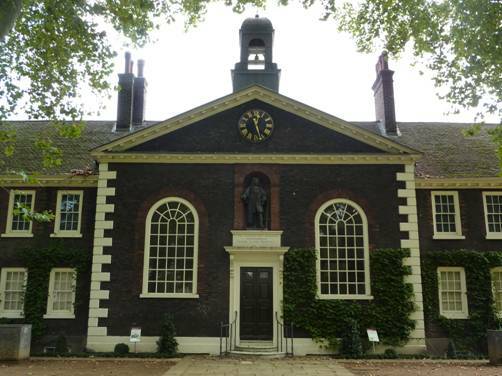 lf you are interested in history and like ‘stepping back in time’, there are some museums in London that allow you to do this. 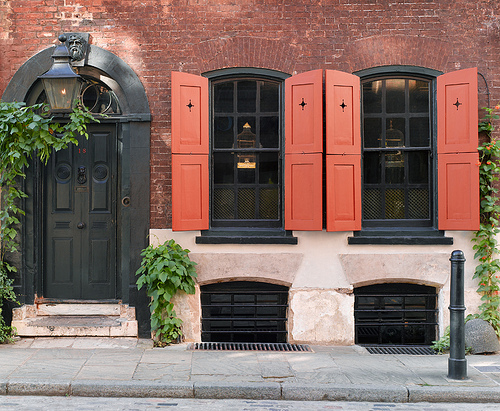 You may not have heard of the Dennis Severs’ House which has ten rooms set out as people lived from 1724 -1914 in Spitalfields (which is an area of East London). 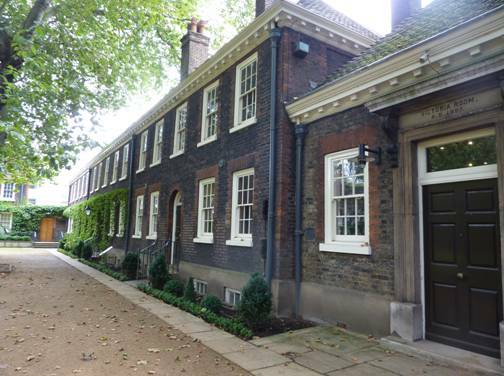 lt is at 18 Folgate Street. lt is so genuine-looking that television companies sometimes use it as scenery. Check out the website for entry times and prices. 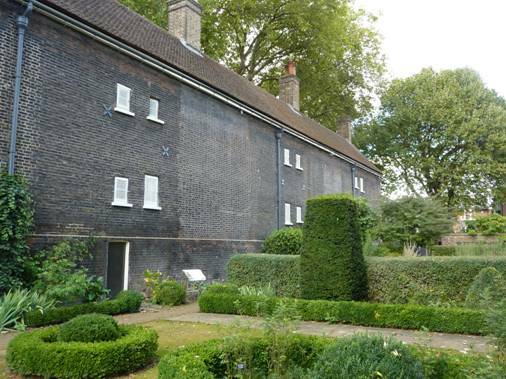 The Geffrye Museum has free entry, it is open Tuesday to Sunday in the summer and has lots of rooms showing interior design from 1600 to the present day. 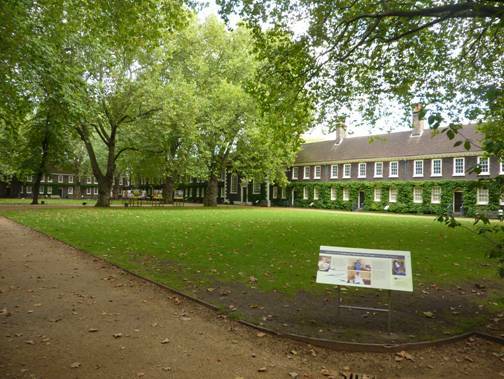 There is also a garden at the back divided into four periods of history. lt is in Kingsland Road E2. 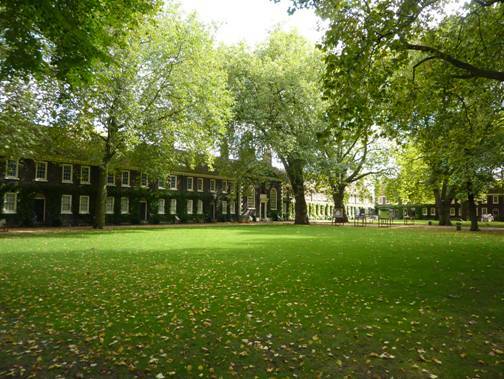 lf you are interested in the Victorian Era, there is another free-to-visit museum called the John Soane’s Museum situated in Lincoln’s lnn Fields. 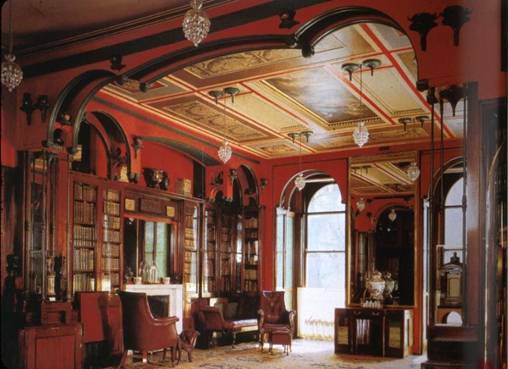 John Soane was an architect who liked collecting things. lnside the house it feels as though time has stood still since 1837. The living room at the front is enormous; you can imagine huge family gatherings filling its space. 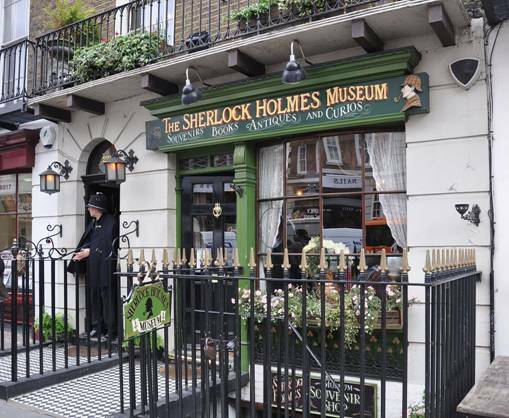 Another museum set up to look like a Victorian interior is the Sherlock Holmes Museum. He even left his hat on the table in the parlour! The museum is of course at 221b Baker Street and is open nearly every day of the year – although you will be lucky to find it shrouded in fog nowadays. 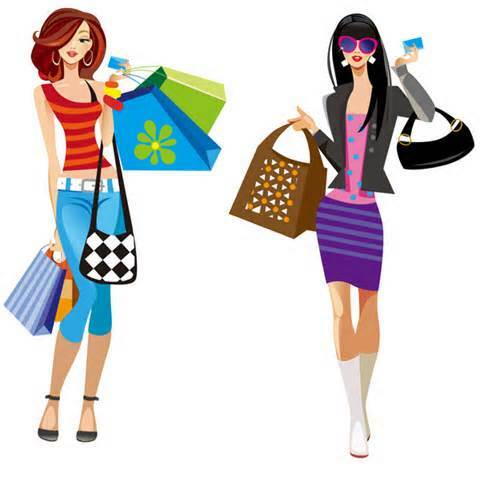 Check out the website for prices. 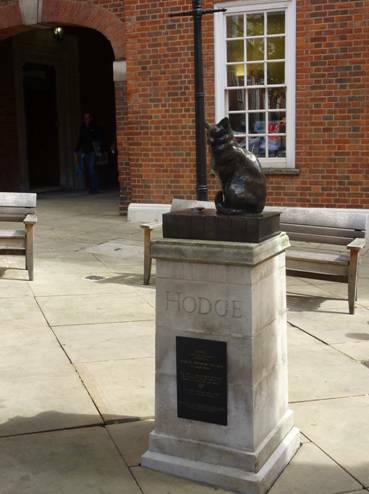 Around every corner in London, it seems, is a statue. 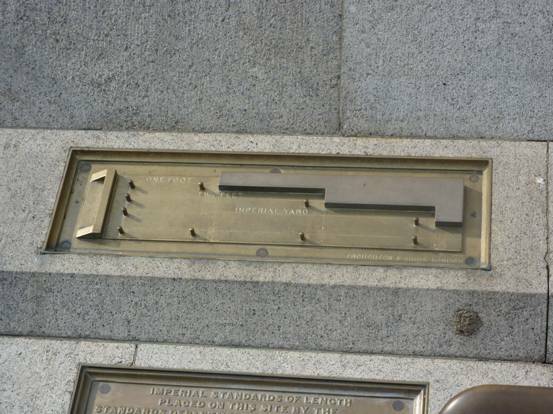 They were put there because at the time someone thought it was important to commemorate a person or thing or event. 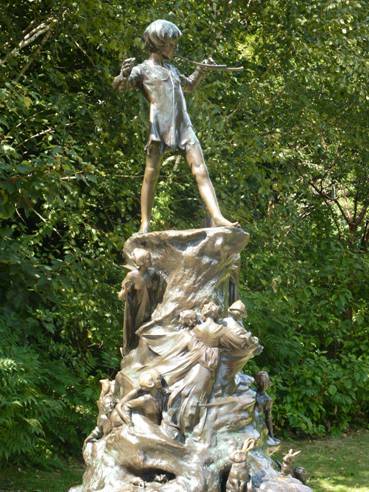 Unfortunately, as people rush by these statues they often don’t know what they are or why they are there. 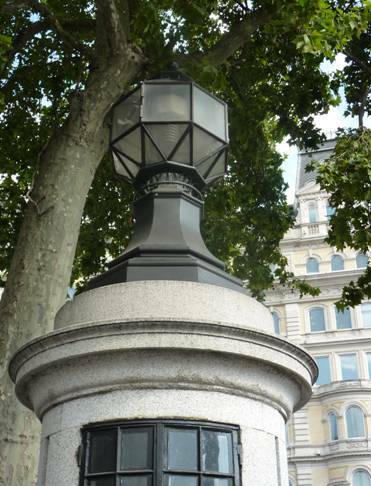 l heard a story once that some naughty gardeners put a loudspeaker inside a statue in a garden square in Soho (an area in the centre of London). They hid in their hut and then talked through the loudspeaker to the people who came to eat their sandwiches there at lunchtime. To hear a statue start to speak must have given those people a fright! 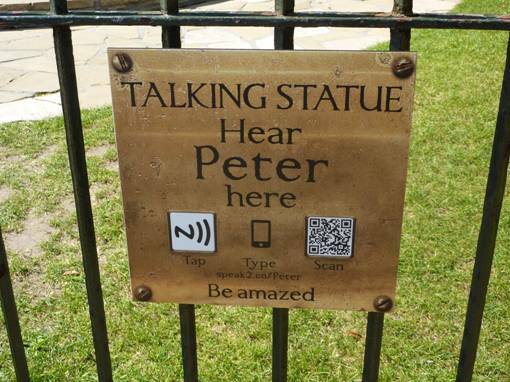 But now some statues can actually talk to you (officially) through your mobile telephone. 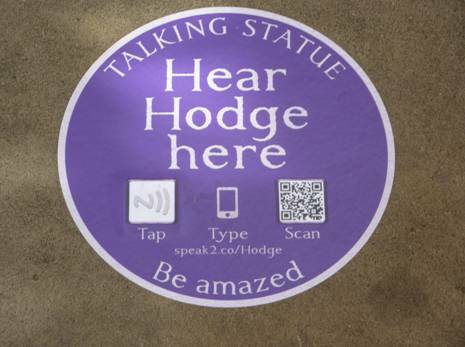 Just look out for the special plaques that give you instructions. 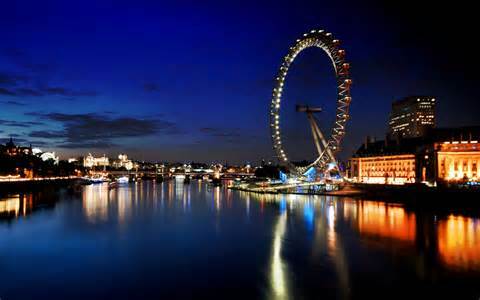 lf you ever go to London, l hope you enjoy your stay. Bill: What did the big telephone say to the little telephone? Bob: l don’t know. What did the big telephone say to the little telephone? Bill: You’re too young to be engaged! From everyone in Rocky Bay! Emily went to one of her friend’s birthday parties this week. When she left to go home all the children were give a cracker instead of a bag when they left. Crackers are really easy to make. You just need the inside of a roll of kitchen or lavatory paper and cover the outside with nice paper. Tie the ends up with ribbon or thread or an elastic band to keep the contents from falling out on the way home. There are lots of twelve inch doll patterns on these blogs; if you decide to make some outfits to fill you party crackers, don’t forget that it might be worth checking that your friends all have one of these dolls. If you add accessories to the outfits, wrap them up inside the clothes to stop them falling out of the ends of the crackers, or put them into little bags to keep them safe. 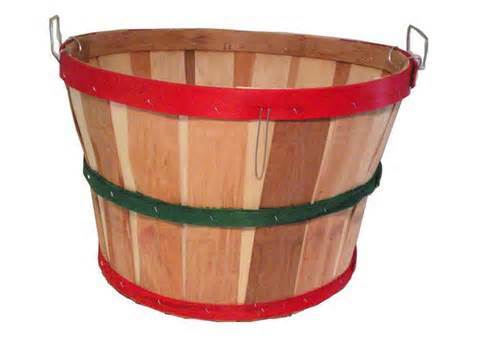 Otherwise, there are lots of other ideas for cracker presents on these blog posts – check out the index of projects on Blog Post 1. Of course you can use this cracker idea for any kind of party. 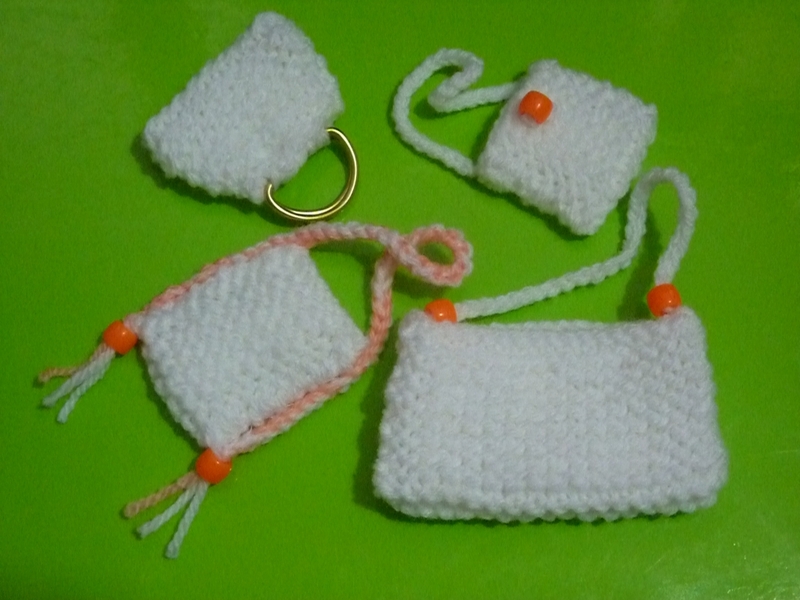 Here are a variety of bags for your doll to take with her when she is out and about; the choice of colours is yours. If you are just starting to learn how to knit, these are very good projects for you to get started on. And lastly, here is a present from Bill and Bob – some of their best Christmas jokes! Who gives presents to all the animals in the sea? Why are Donner and Blixen always taking coffee breaks Santa? Because they are my star bucks. Why do snowmen hate rabbits? What did one purple, three-eyed alien say to the other as he saw Santa’s sleigh whiz past their space ship? l don’t believe what l am seeing! lf athletes get athlete’s foot, what do astronauts get? What did the salt pot say to the pepper pot? A broken drum – you just can’t beat it. Anything you like – he can’t hear you. What goes ‘ho whoosh ho whoosh ho whoosh’? What did the dog think when his family brought home a Christmas tree? Oh good, an indoor toilet at last! Why was the Christmas tree upset? lt turns out all those presents weren’t for him. Why did Santa have to visit a psychiatrist? Because when he was a child, his parents told him he didn’t exist.